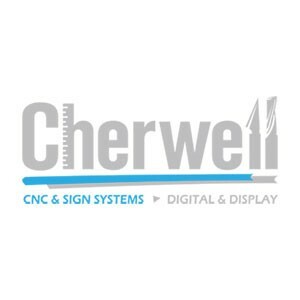 With over 40 years experience in the sign industry, we have gained the reputation of being a reliable supplier of high quality products, sign systems and services, to small and large businesses in the UK – always ensuring an unbeatable service. Our time in the market has given us insight into the needs of the industry, and the demanding nature of it, which means this often leaves our clients short leadtimes to deliver their proposals. We hope to be able to alleviate some of this pressure, by working closely with our clients to find solutions and answers to these needs. Our aim is to have market leading dedication to the timescale of order fulfilment, and we look forward to working with you to achieve this goal. Our Values: Experience, Integrity, Flexibility, Commitment, Dedication.